A well thought out weekend trip to the interiors of Sao Paulo state. 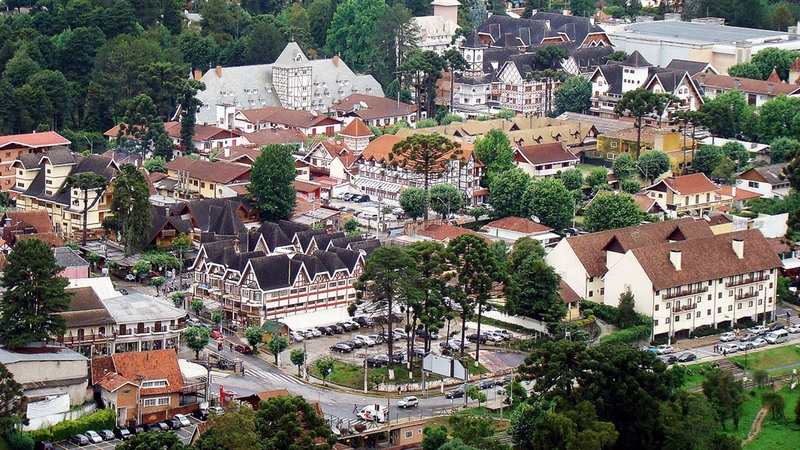 During two days, you will visit the highest brazilian city , Campos do Jordão ,beautiful Nova Gokula(ISKCON temple), the biggest church in South America Nossa senhora Aparecida and one day complete trek to the twin mountains Pedro do Bau ,which is situated in one of the highest mountain ranges in Brazil. Visit to the largest ISKCON temple in South America. Top of the Pedra do Bau: Located in the municipality of São Bento do Sapucaí, Pedra do Baú is a fantastic rock formation that stands out in the Serra da Mantiqueira among the exuberant Atlantic Forest. Its cliffs reach up to 350 m high and its peak is at a height of 1950 m.
From the top you can see the beautiful valley of Paiol and the wonderful Serra between São Paulo and Minas Gerais. The landscape brings a sense of peace and freedom and can be enjoyed safely and with lots of information about the region. After an approximately 1 hour walk, the Pedra do Baú (Pedra do Baú) goes up the north side (São Bento side), by metal stairs. Accompanied by a monitor / mountaineer, you arrive at your top safely, as the climb is done with equipment. 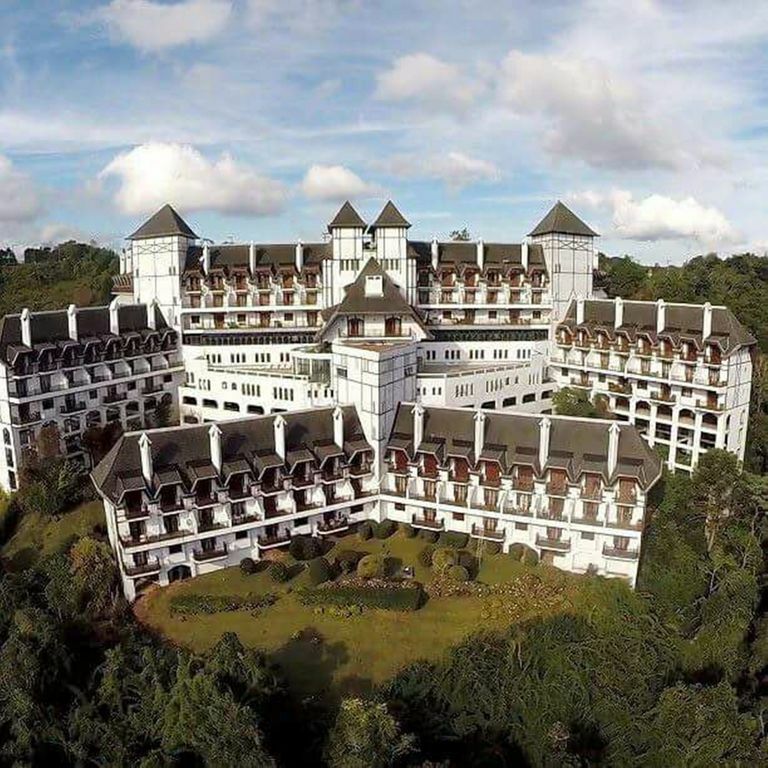 From its top you can enjoy the amazing 360 degree view, sipping a delicious snack. Total trek time : 5 hours. Bauzinho: This rock is the most visited of the county, due to its access being very easy, 100 m traill. Its look is wonderful, being able to see in clear days many cities of the south of Minas Gerias and also some cities of the Paraíba Valley and Mantiqueira. The great advantage of Bauzinho is that even children and elderly people can visit it.